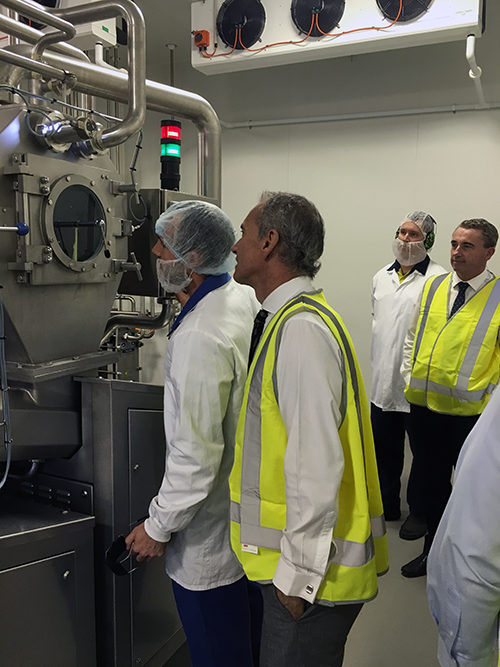 Richmond Dairies opened its new $1million butter factory in Casino in May 2016. 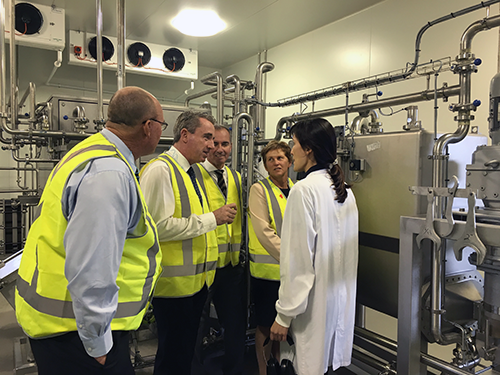 The butter factory is one of the most modern in Australia and will produce butter for the domestic and international markets. 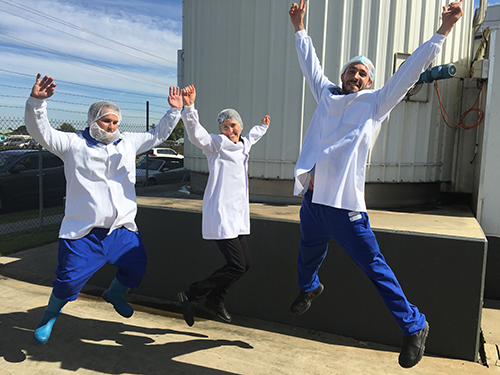 Richmond Dairies believes the plant is the only commercial butter factory of its type in NSW and Queensland. Richmond Dairies, and our parent company, Longley Farm in the UK, are regarded as world leaders in dairy innovation.